Shannon ABC has recently launched a Cosmetic Product Innovation Service. It is designed to help companies develop new products, improve existing products and to make quantitative, validated claims. 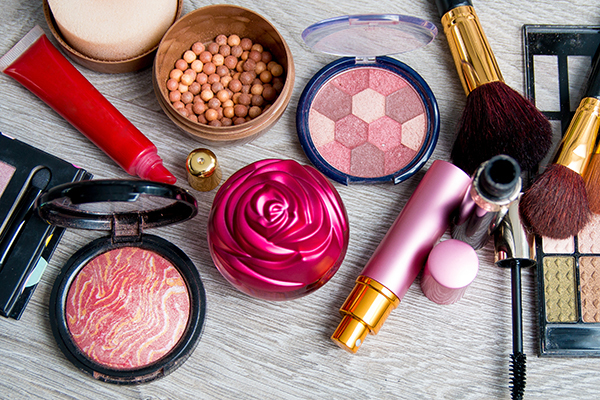 The global cosmetics sector is predicted to reach US$675 billion by 2020; within the EU, there was over €30 billion in trade in the cosmetics sector in 2015, and this has shown consistent growth. 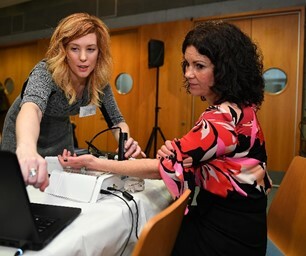 The Irish skincare market remained relatively resilient to the economic downturn – it was worth €110 million in 2010, which increased to €144 million in 2015 and is set to rise to €156 million by 2020. This allows the testing of ingredients or final products against skin cells grown in the laboratory. This provides a valuable screening tool with which companies can make informed decisions regarding the performance and impact of their ingredients or products. Measurements such as collagen production, wound healing, anti-oxidant protection, cell proliferation, skin barrier efficacy, anti-inflammatory activity and any detrimental impact on skin cells can all be made using cell culture testing. This can allow a company to make a decision on whether a particular ingredient may be suitable or not. This uses industry standard, non-invasive skin testing probes to determine measurements of skin such as elasticity, moisturisation, skin barrier efficacy and skin sebum/oil production. Shannon ABC has established a reserve panel of approximately 100 volunteers, that can be involved in efficacy testing of cosmetic products. Studies range from 24 hours to 4 weeks, depending on company requirements, end point measures required and products tested. The benefit to the company is the ability to market their product’s efficacy using scientifically proven, quantitative data and ensuring compliance with Commission Regulation (EU) No 655/2013. For more information on the Cosmetics Product Innovation Service, contact Shannon ABC: info@shannonabc.ie.